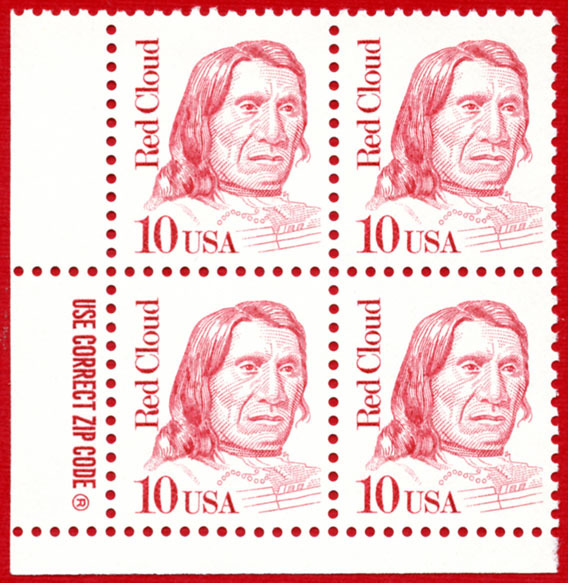 Smaller communities often use the post offices of nearby cities and no special indication (other than perhaps the return address as in this instance) that they originated from outside the city is evident in the postmark. There are occasions however when outlying facilities had their own canceling device even though the mail was routed through the larger post office. 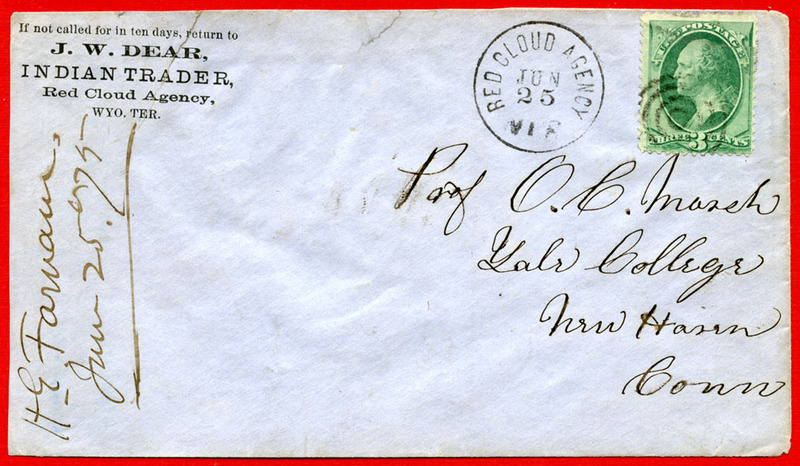 In this case, the postmark reads “Mayville Rur. (rural) Sta. 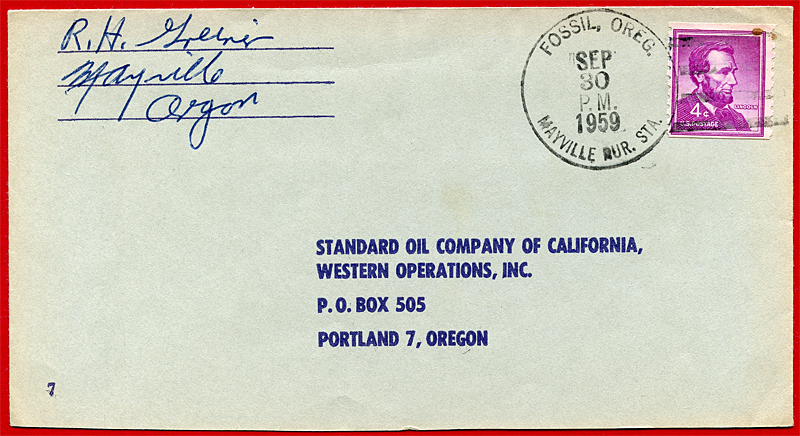 (station)” along the bottom of the datestamp in addition to the standard town name of “Fossil, Oregon” along the top. The post office began operation in October 1884 with Samuel Thornton as postmaster. I’ve been unable to find the date of final operation for this station in the literature I’m familiar with. The ‘Return Receipt’ (RR) Service provides verification to the sender that an article they mailed was delivered. The service began 1 July 1863 and was used for registered mail only until 1 January 1913 when it also was available for insured mail. Until 15 April 1925, no additional special service fee was paid for this service and the penalty clause on the card served to pay the return postage fee. Delivery is acknowledged through the use of postal form (card in some cases) 3811 which notes to whom the item was delivered and the date. It later included the date of mailing as well. On receiving the item, the recipient signs and dates the return receipt and hands it back to the postal clerk, thereby acknowledging receipt. This service is available to the public, but is also used for ‘Official Business’ mail between government offices which is more desirable and scarcer than commercial use. The more interesting part of this particular form however is the on the opposite side of the card as the article in question was sent to the Wheeler County Clerk in Fossil, Oregon. 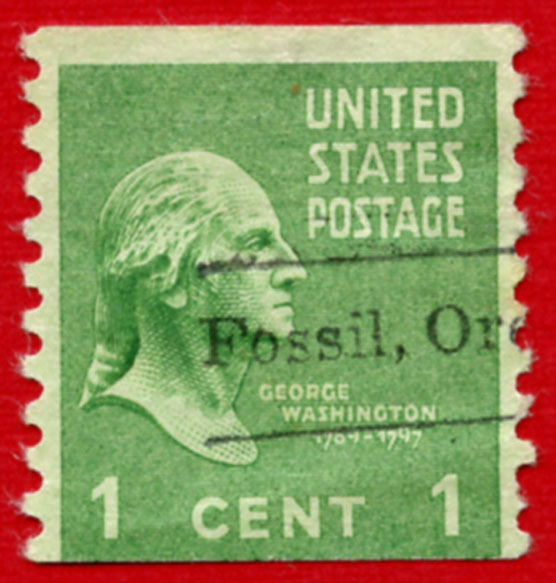 The postal clerk in Fossil applied a 9 bar killer handstamp, dated 23 August 1922 at 9PM, to validate receipt of a registered article number 14167. The instruction to do this is contained in the square box “Postmark of Delivering Office and Date of Delivery.” (It’s interesting that a postal employee would be working that late in such a small town.) 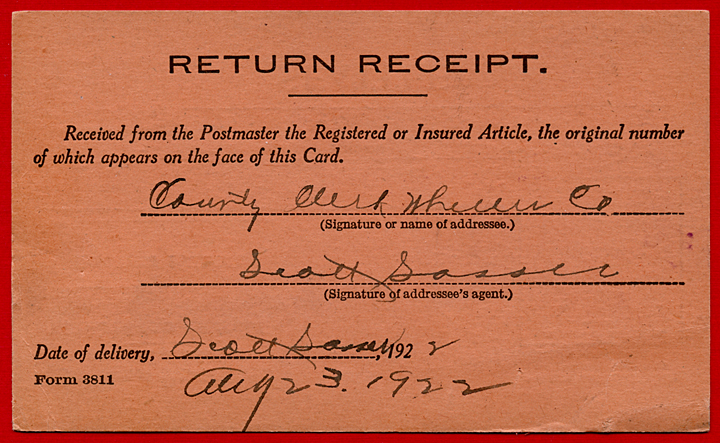 This form was then re-mailed, postage paid, under the authority of the “Post Office Department – Official Business” corner card text and penalty clause text in the upper right corner. 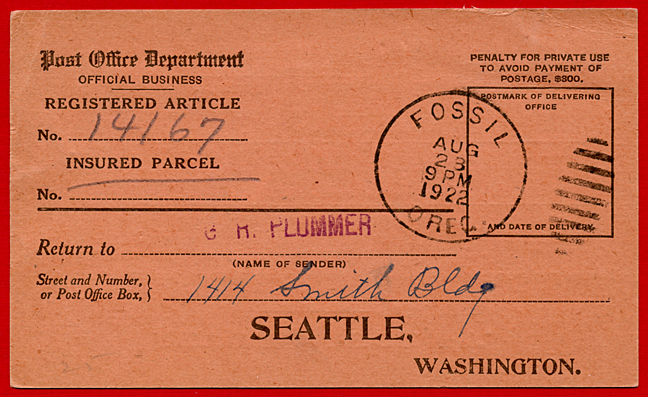 The form was returned to the original sender in Seattle, Washington. 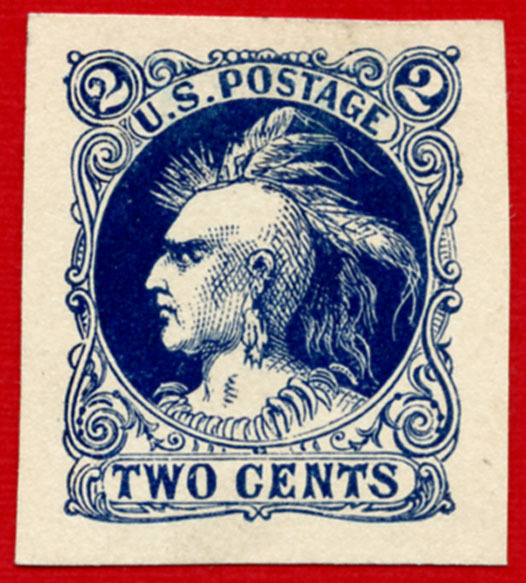 Cities with paleo-philatelic related names are often found with the city name in a hand cancel device. There are also other devices used to cancel mail such as hand rollers for large flat items, precancel devices and automated letter canceling machines as examples. 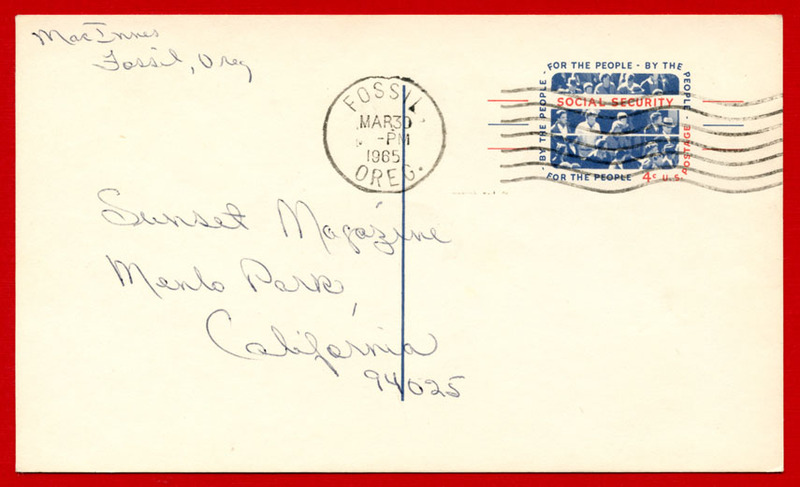 This postal card from Fossil, OR (03/30/65) to the Sunset Magazine company in Menlo Park, CA mailed at the domestic postcard rate of 4 cents, was canceled by running it through an automated machine along with other letter mail. 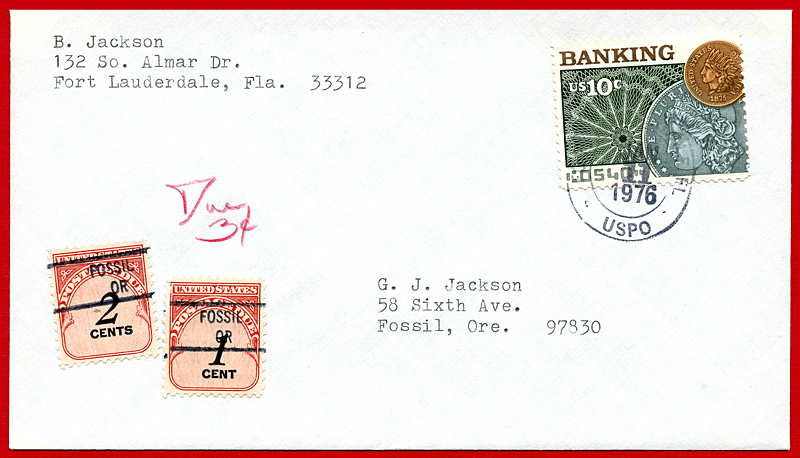 This cover was mailed from Snapper Creek, FL (Mar 30, 1976) to San Diego, CA at the domestic first class postage rate (25¢). The Snapper Creek post office is located in a suburb of south Miami, FL near the creek that originates in the Everglades and empties into Biscayne National Park Bay. The Tortuga Local Post was a private delivery for a Miami, Florida resident taking mail to the local post office. The cancellation device includes an image of the local Snapping Turtle (do NOT put your finger in front of this guy’s beak). The image on the Local Post stamp is of an Archelon missing a flipper and is taken from a well known line illustration appearing in various classic fossil books. The value of the issue (500) is denominated in ‘terrapins’, a fictional monetary instrument. In actuality, no payment exchanged hands for the service of transporting the mail to the Snapper Creek post office. The U.S. Postal Service dating device is a modern single ring. The private post dater is a pictorial four bar killer device commemorating the First Day of Issue for the Local Post stamp.